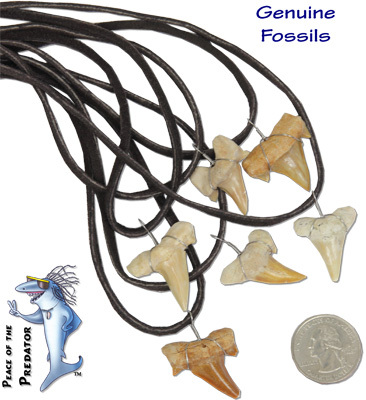 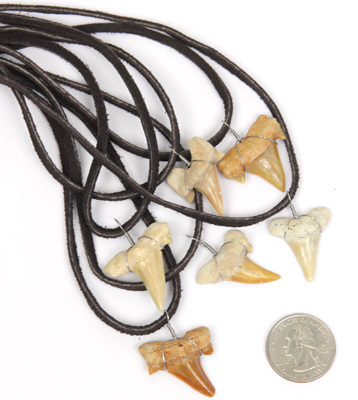 Suede necklace with real fossilized otodus sharks tooth from the Atlas mountains of Morocco. 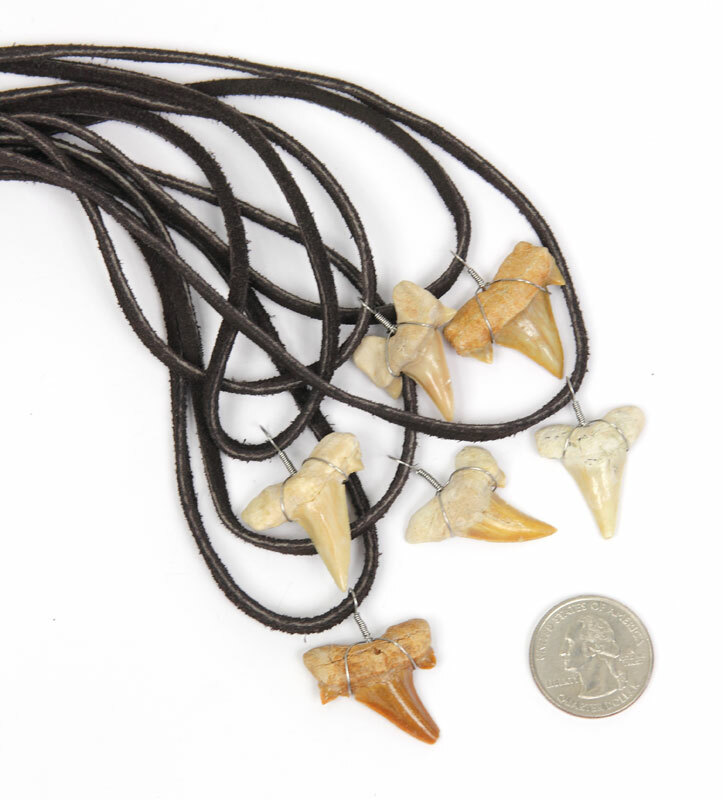 Sold in either black or brown suede. 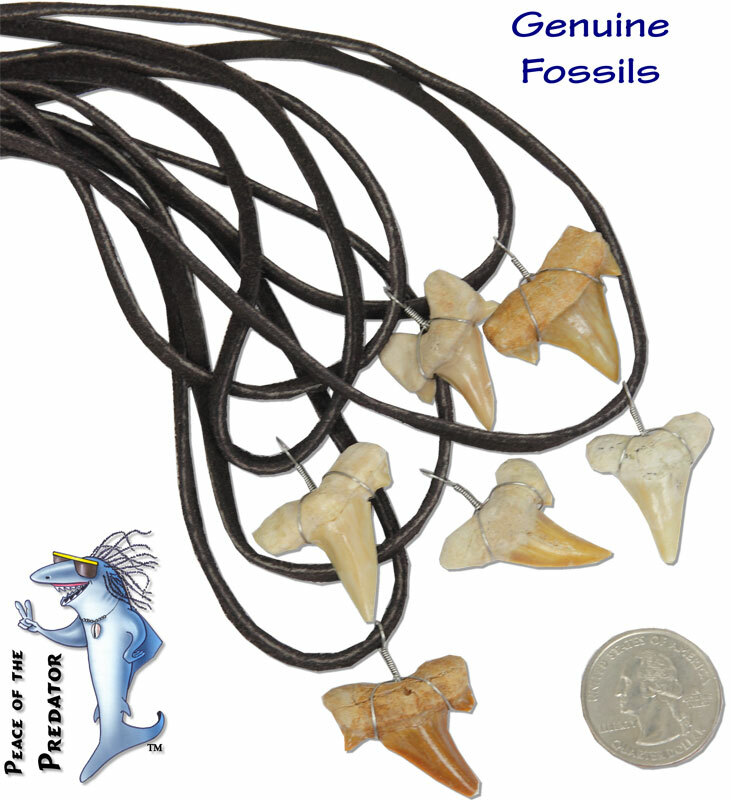 Tropical Rose code SU103-155N for brown or SU104-155N for black suede.